LAS VEGAS, APRIL 8, 2013 — RTW, a leading vendor of visual audio meters for professional broadcast, production, post production and quality control, is proud to announce that its new TMR7 TouchMonitor is making its U.S. debut at the 2013 NAB Show (Booth C1844) and will begin shipping following the show. Specifically designed for radio broadcasting, the four-channel desktop unit features two AES3 digital (XLR) inputs that integrate all metering options required in radio broadcasting. 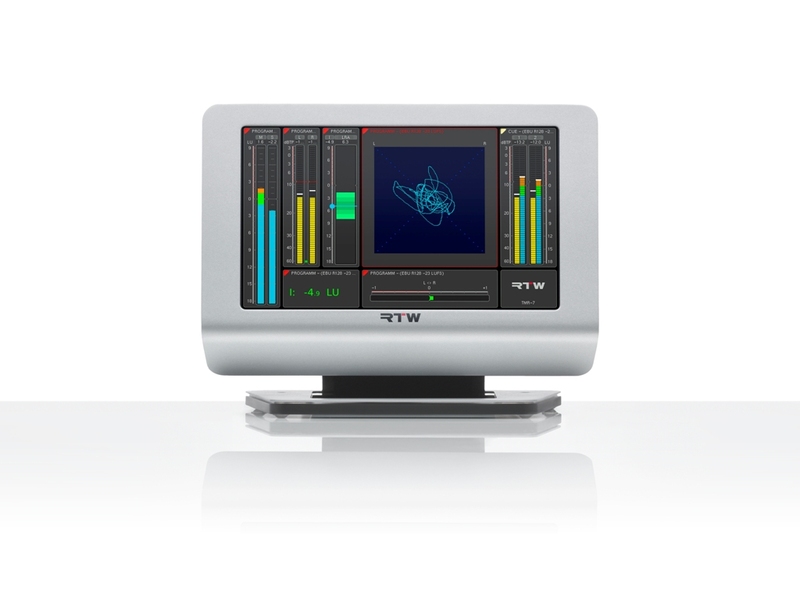 The latest introduction to RTW’s TouchMonitor series of cutting-edge metering and monitoring solutions, the TMR7 is based on the TM7 TouchMonitor, featuring a similar flexible, modular configuration. 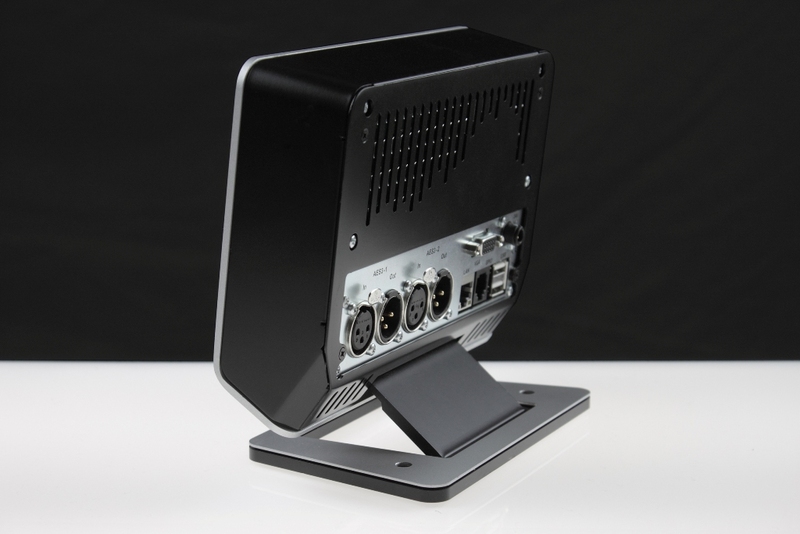 As with the TM7, the TMR7 also includes a seven-inch touch screen and is available as a desktop unit, fitted or as an OEM unit with 16 audio inputs. The versatile TM7 supports all professional audio metering applications. Separate true peak and PPM instruments, as well as a vectorscope and correlator for evaluating stereo signals, are available on each TMR7 input channel. Licensing options include an extensive loudness-meter implementation (EBU R128, ITU BS.1770-3/1771, ATSC A/85, ARIB) with graphical and numerical single-channel and summing views, as well as loudness range (LRA), MagicLRA and SPL metering. Licenses are also available for an optional real-time analyzer (RTA) and the Premium PPM package with moving-coil instruments. The intuitive operating concept of the TouchMonitor range offers maximum flexibility. Users can move freely the scalable instruments to any position on the graphical surface, allowing them to personalize the entire screen area. Views, scaling and metering standards are separately definable for each signal source. In addition, the convenient on-screen help function makes setting up the unit simple. RTW will also display its latest 3G version of the popular, compact TM3 meter, the TM3-3G. This unit has 16 audio channels of 3G-SDI and, as with every other TM unit, conforms to the latest loudness specifications. With its budget-friendly base price, 4.3-inch touch screen and stylish exterior allowing for horizontal and vertical placement, the TM3 is a highly appealing, compact alternative ideal for editorial offices, edit suites and small control rooms.